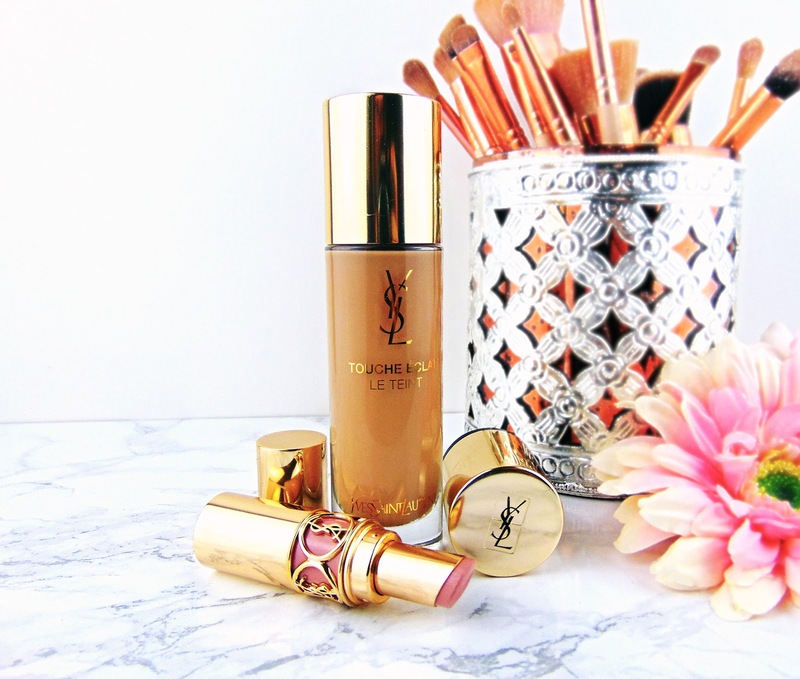 I recently picked up the new YSL Le Teint Touche Eclat Foundation, which is the reformulated version of their 2012 release. YSL promise to provide an '8 hours of beauty sleep' look with a full coverage, flawless radiance finish and after falling in love with the traditional under eye brightener - the touch eclat pen - I was eager to pick this up. Another selling point was that this foundation is offered in a wide range of 22 shades and for someone who always struggles to find a match, this was great. Le Teint Touche Eclat foundation is split into three colour families; BR (rose beige - NW in mac), BD (golden beige - NC in mac) and B (neutral beige) and as a surprise I matched B50 well despite having very strong yellow undertones. The formula is nice and lightweight, it blends well and provides a satin finish which makes it look like you're glowing from within. Despite this, I just didn't get along with this foundation. I found that it wasn't long wearing enough on my oily skin and it definitely isn't the full coverage that YSL promise. Luckily it was build able without becoming cakey but I felt like I flew through my bottle in a couple months as I had to add 2 or 3 layers to provide the coverage that I wanted. Another thing I hate about this foundation is that it clings to any dry patches or imperfections and really settled into my smile lines throughout the day. I don't regret purchasing this as it was nice, but that's about it. I'm looking for a foundation that I'm blown away by after the first use (which I was with my Nars All Day Luminous) and this just didn't make the cut. I think, however, if you have normal (not dry/oily) skin then this would work for you as a daytime foundation, but unfortunately I'm looking for something that will last on my oily complexion. Have you ever tried this? What did you think? Aly's space on the web. A 21 year old cheerleader from England, who has a hobby of taking pictures of makeup and writing about them. Self confessed make up hoarder and pug mommy with a special passion for anything that will make my face glitter. 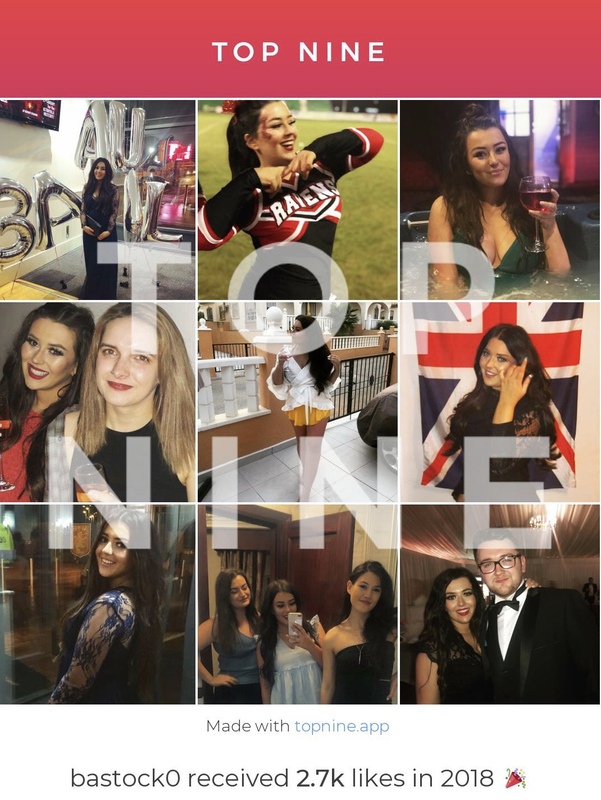 Anthropology graduate and current masters student in Marketing. Soon to be moving to America to waste more money on university. © ALYSPACE | All rights reserved.